Hello all! 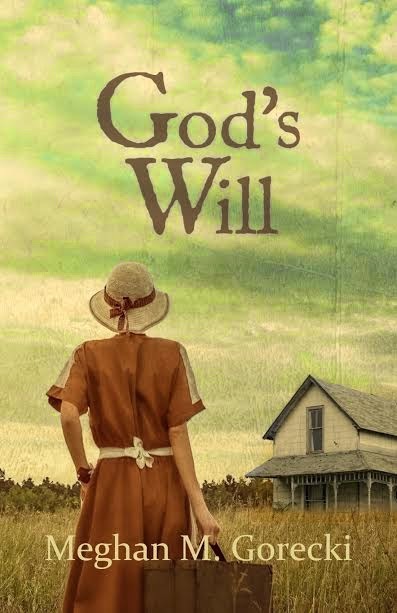 My dear yankee sister-friend Meghan M. Gorecki is finally letting me unzip my busting-at-the-seams lips to tell you that she will become a published author, with her first historical fiction novel God's Will, set to be released and make it's debut on May 19th (Lord willing!) Be sure to mark her book as Want to Read on Goodreads, and get ready to order your paperback copy (or kindle edition ebook) on Amazon shortly! Here is a little more information on Meghan's debut novel God's Will, and the gorgeous northern-belle authoress herself . . .
Meghan M. Gorecki is a twenty-something living a hundred or so miles from Gettysburg and a hundred or so years from the history that beckons her. So she goes there (and elsewhere) in heart and on pages. 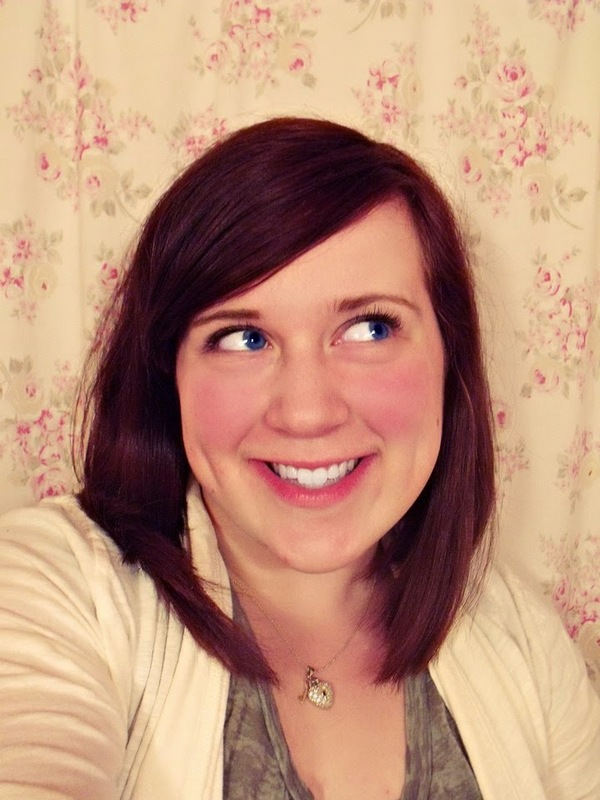 Meghan works as a medical receptionist by day and types away on her novels and blogs at night. She's a redhead thanks to a box, but a daughter of God thanks to the Cross. You Can Find Meghan M. Gorecki On . . .
*squeals with happiness* We're so proud of you and your brave-hearted daringness, Meg!